Know Duke Chevalier and his strange but fun mishmash of genres? Learn all about him and his new EP Ace of Swords in my article ‘Duke Chevalier Plays the Ace of Swords‘ in TUBE. Magazine. 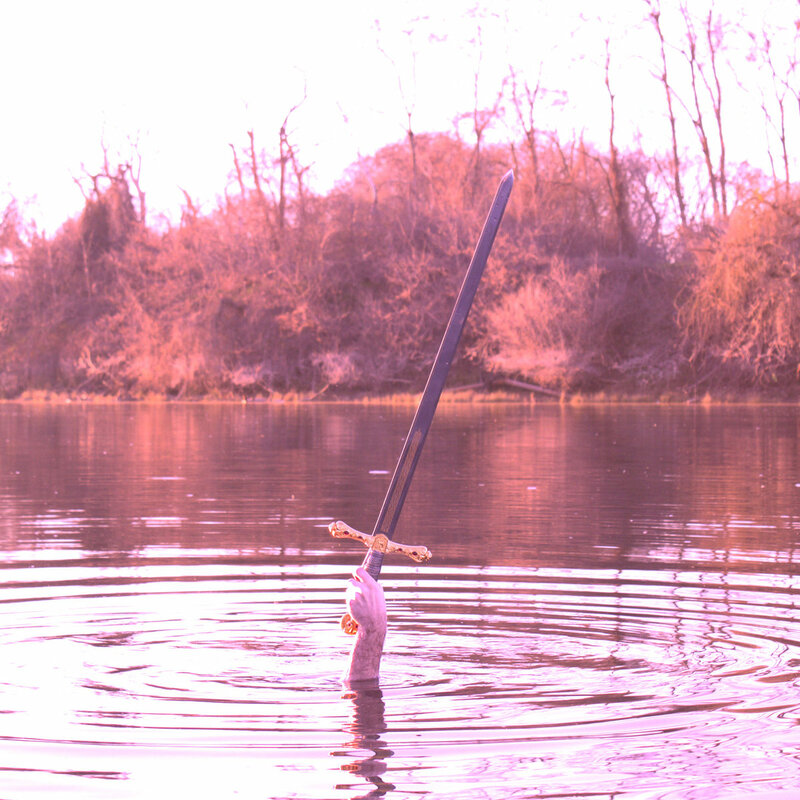 Ace of Swords by Duke Chevalier album cover.